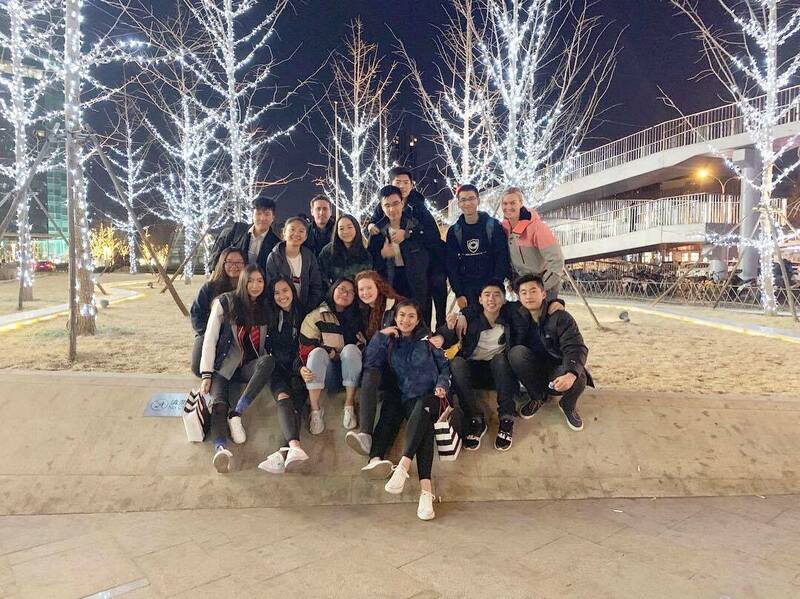 Between 14th and 17th March, 14 delegates represented Sha Tin College at BEIMUN at the International School of Beijing under the theme of ‘Security, Sovereignty, and Sustainability: Pre-emptive Measures in a Changing World’. Delegates discussed pressing issues covering a scope of topics from addressing the use of biochemical weapons, supporting LGBTQ+ rights in Uganda and the prevention of high-level speculation in cryptocurrencies. 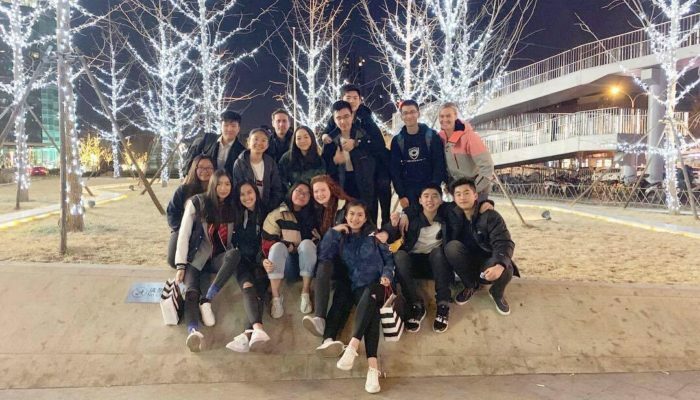 Delegates also had the opportunity to immerse themselves in Beijing’s culture through a walking tour where they found out about the history of China’s warlords and tried national delicacies. 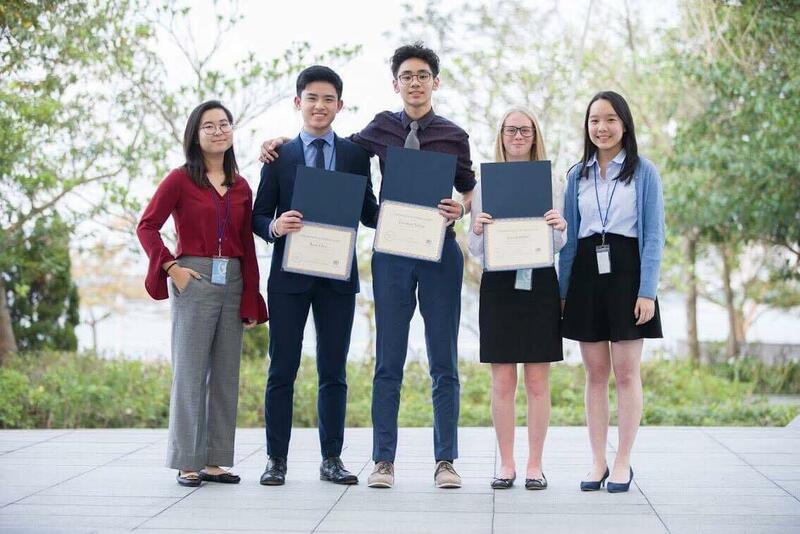 A huge congratulations to all our delegates, particularly Belle Ho, Reese Wong and Marvin Hsu who got honourable mentions from their chairs! Between 17th and 19th March, a delegation from STCMUN participated in the prestigious Hong Kong Model United Nations (HKMUN) conference. 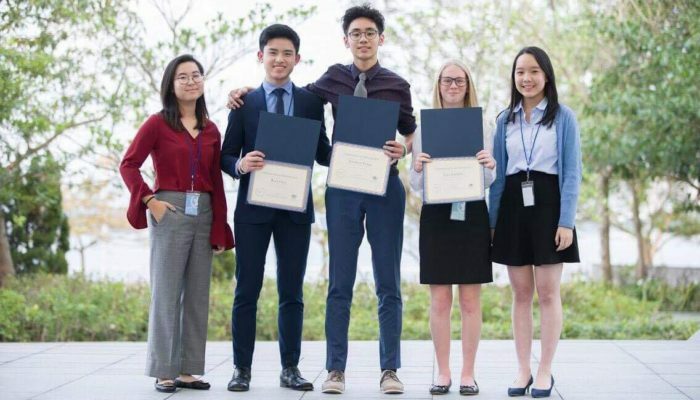 First established in 1988, HKMUN has blossomed into a successful international platform for students to debate on global issues. The STC delegation represented our school proudly with several students’ efforts being recognised in the closing award ceremony. Most noticeably Lara Griffiths, Hayden So and Jason Chow who picked up an award for most improved delegate.